Storm season is never pleasant. We’re hating it and wish Issac would just take a hike. Our hearts are with everyone in his path. Be safe and push on while he pushes through. Don’t forget about our Labor Day Sale! or lesser value free. Stock up on your favorites and get a head start on holiday shopping. Mix and match products to create a gift basket. And shipping is just $5! Don’t forget about our not-so-secret lotion sale. Key Largo (4 and 8 oz. bottles), Blue Dahlia (8 oz. ), and Scarlet (8 oz.) Goat’s Milk Lotions are half price! These sale items are not included in the buy three get the fourth free special, but are a killer deal on their own. Psst. These make excellent teacher, co-worker, or just because gifts. 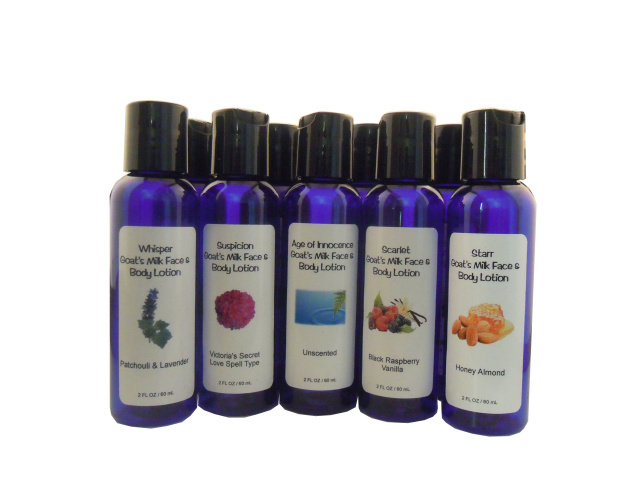 To learn more about Noir Naturals, our lotions, and other products, visit us at NoirNaturals.com. Get our goat’s milk and vegan coconut milk soaps by the bar or loaf. Sometimes things don’t work out as planned. You can’t always help it when it does. We were set to spend this weekend in New Orleans at the Helen Brett Show. We ramped up production and were ready to roll. But a health emergency brought preparations to a screeching halt and we were forced to cancel. Our apologies for any inconvenience. Charles is recovering and determined not to miss any other shows this (or next) year. and other community non-profit organizations. We’re doing double-duty that weekend and will support the Bengal Brigade and Cheerleaders at the Heart of Katy Craft Show. On Saturday the 8th (10 am – 5 pm) and Sunday the 9th (12-5), join us at Katy High School. Admission to this family-friendly event is free. Well be on the road in October (including a return trip to our beloved Oak Alley Plantation), November, and December. And we will definitely make up for lost time. 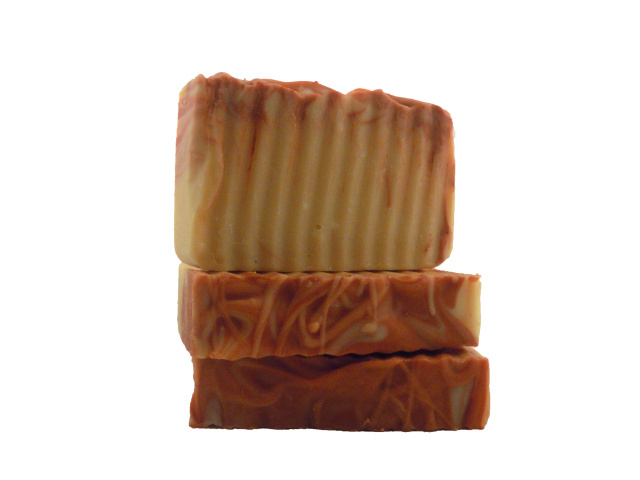 Our soap loaves are available in a variety of fragrances. Want a custom order? Just email us. 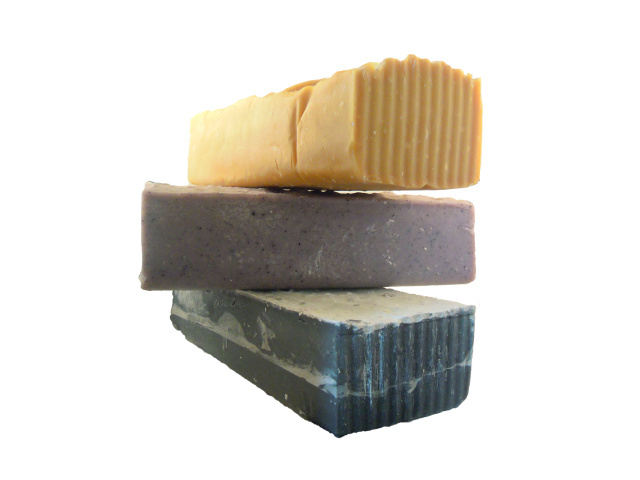 All of our goat’s milk soaps and coconut milk vegan soaps are available by the loaf. You can get 9-12 bars from each loaf. 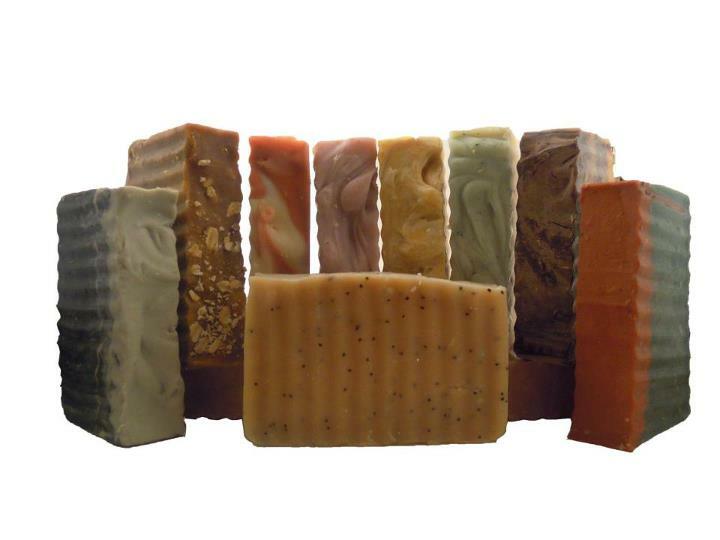 To learn more about all Noir Naturals products including our soaps, visit us at NoirNaturals.com. Celebrate National Berry Month with Noir Naturals! Black raspberry and vanilla? Yes, please! Not too sweet and luscious. Do you love berries? We do and we celebrate National Berry Month every August with gusto. We’re eating berries straight up, in smoothies, lemonade, dessert, and including them in our goat’s milk soap and lotion. Scarlet is a luscious treat just like her namesake. Scarlett O’Hara is smart, sassy, knows what she wants, and has just a touch of Southern sweetness. 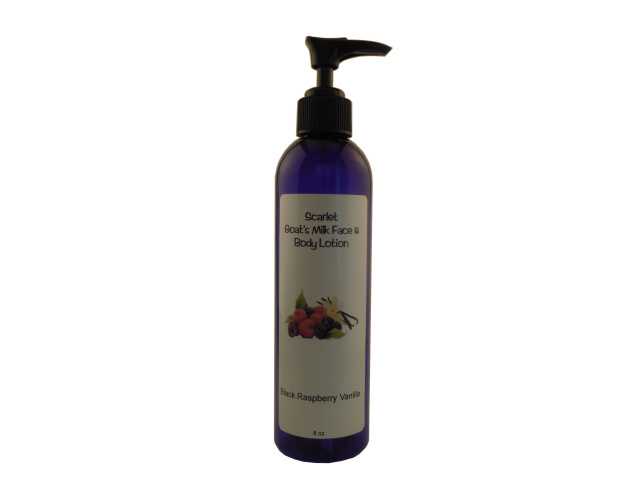 Our Scarlet goat’s milk soap and lotion have a black raspberry and vanilla fragrance and bring memories of berry goodness to mind. The lotion is available in 4 oz. and 8 oz. sizes and the soap is available in a hand cut 4-5 oz. bar or a 2.5-3 pound goat’s milk loaf or coconut milk vegan soap loaf. If you cut your own, you can get 9-12 bars from each loaf. Our goat’s milk lotion is moisturizing yet light. How do you celebrate berries? Join us on G+, Facebook, Twitter, or Pinterest to share. For more information about Noir Naturals, visit us at NoirNaturals.com. We’re on Pinterest now! Follow us and we’ll follow back! Pinning is addictive! Join us! To learn more about Noir Naturals, our products, fundraising program, and what we’re up to visit us at NoirNaturals.com.